Extreme programming (XP) is a development paradigm that is becoming widespread in the field of software engineering. Very few – if any – empirically validated research results have been reported on the relationship between usability engineering and XP. 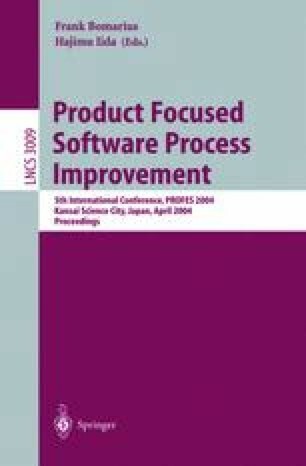 To understand to which extent XP guides to development of software that is usable, a usability process assessment was conducted on a controlled XP project. The analysis reveals that XP pays almost no attention on the usability of the software, apart from some actions that can be regarded as implicit usability evaluations. The analysis shows further that in XP the team transfers the responsibility of the product’s usability to the customer. It is argued, however, that an XP team is in trouble when an enlightened customer sets value on usability requirements. These findings bear significant implications on research and practice. These implications are discussed and a promising avenue for solution is identified.